We board the awaiting Volvo coaches and take an over night ride to Manali. Upon arrival, a traditional welcome followed by introduction with the Tour leader, followed by allotment of rooms. Time to fresh and change followed by Breakfast. Post Breakfast, we allot the participants their respective bikes, riding gear etc. followed by a safety & rescue session by a professional. 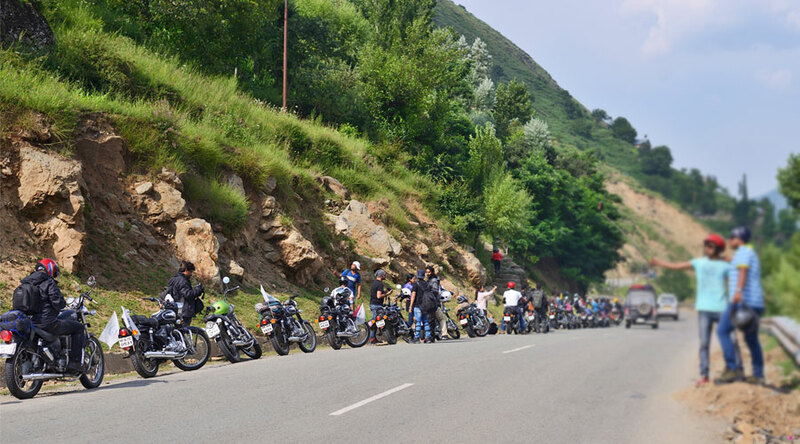 Later free time to stroll around Manali to get accustomed with your bikes. Evening welcomes you to a campfire, followed by a tour briefing and some flagship celebrations followed by dinner. Early wake up call followed by Breakfast. We start epic ride from Manali to Keylong, a distance of about 115 Kms. En-route we cross our 1st pass of the journey – Rohtang Pass (3978 mts) and later drive through to Keylong. During our ride, we stopover at Tandi, to witness the confluence of the Chandra and the Bhaga river. The evening is at leisure to explore some other places of interest around the city, followed by over night rest. 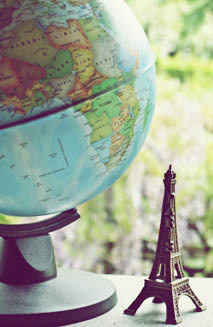 This day, we start for our best and the longest ride of the tour. We start our day with an early breakfast to Leh, the capital city of Ladakh. En-route, we cross the famous Gata Loops – a succession of 21-hair pin bends lifting you 1,500 feet higher. And soon after, the Lachlung-La and Naki-la passes follow before one reaches Pang. The road after Pang rises onto the More Plains, 42 kms of well-tarred road, which is a welcome relief. After More Plains we climb for Tanglang-La, the second highest motor able pass at 17,582 feet starts. This is also the last pass on Manali-Leh highway. After the Tanglang -La descent, welcomes us to small villages, green fields and “JULLEY!” – a greeting in the Ladakhi language will add life to the relative straight road to Leh. We arrive late this evening, to a merry campfire, followed by over night rest at the hotel. Today, you are on our own. 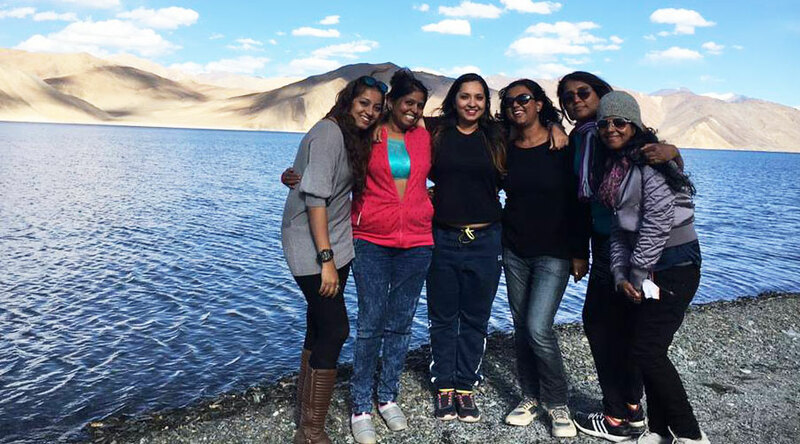 It‟s time for us to get acclimatized to the thin air, followed by an entire day at leisure in the capital city of Leh. One can either visit the famous City Palace or take a stroll through the old town or can visit the famous Monasteries, the Shanti Stupa or the War Museum. An early morning wake up, followed by Breakfast we start our drive towards Nubra valley Via the world‟s highest motorbale road- Khardungla Pass by tempo traveler.For those out of breath, there is a café at the summit, where one can have a much-needed cup of tea/coffee along with some snacks. 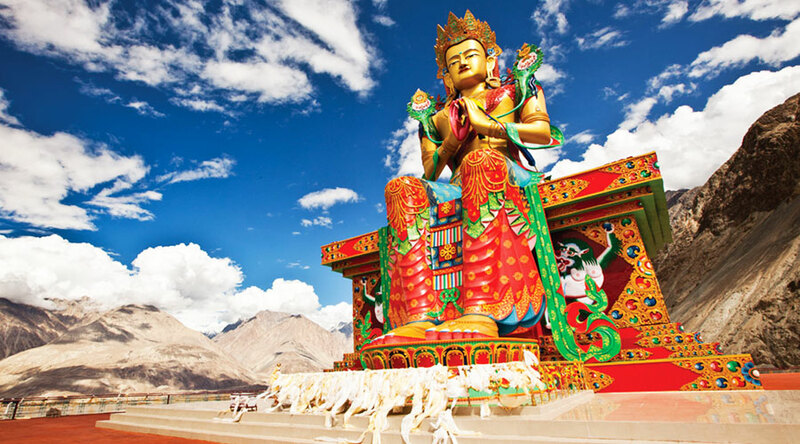 From their we drive to Nubra valley,where one can enjoy sand dunes and camel ride. Over night stay in Camps in Nubra valley. Post breakfast we start our journey back to Leh . 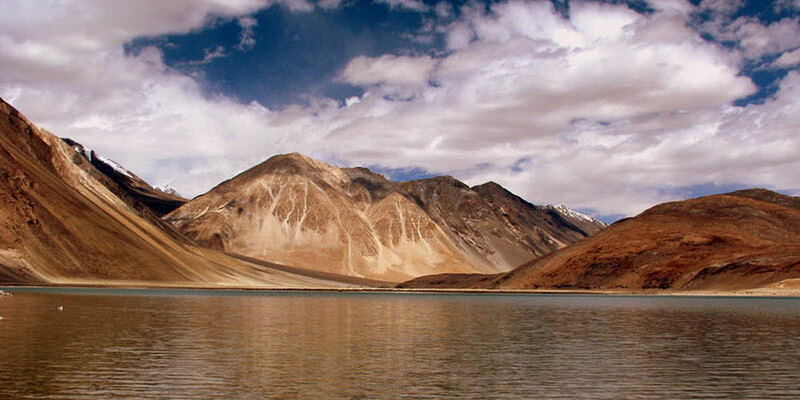 The 160-km trip to Pangong Lake from Leh is an experience of its own. The first stop on the way is Thiksey village famous for its huge monasteries, which cover an entire mountain ridge. 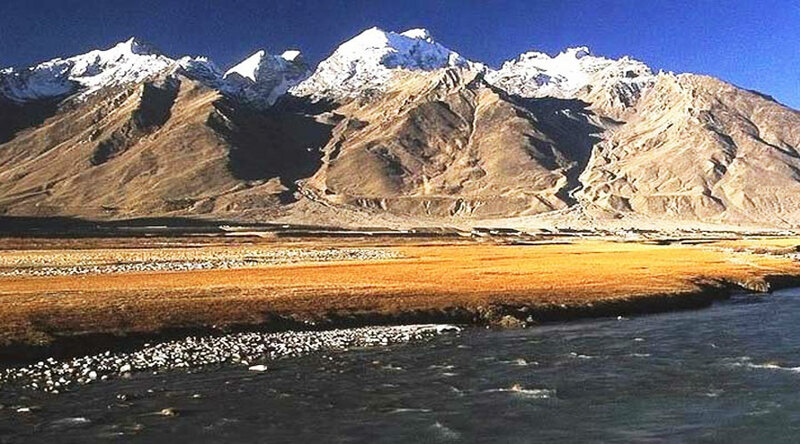 Beyond this remote village, there is nothing but the extreme mountain ranges for company. The second stop is the Changla Pass (17,350 ft.), which could test ones lungs, for the lack of oxygen. Upon arrival, we settle in our camps, followed to a visit to the lake. Post Breakfast, we do a complete gear check and drive to Tso Lake . It is a breathtaking journey on a trail that is literally a „no mans‟ land. Vast lonely stretches on the Chanthang plateau makes this drive one of the best isolated drives of this tour. En-route visit the faraway settlement of Chusula. The nomadic people Changpas are most outstanding feature of this area. They can be seen moving from one place to other grazing herds of goats, sheep and yaks. Changpas pass their days with their ani mals and move with their flocks, their only wealth from pasture to pasture according to changing season. Their flocks, their yaks, and goat‟s hair furnish the raw material of which they make their ropes, their clothes and shoes. Spend your evening watching shadows of the surrounding mountain and the varying depths of Tso lake changing colors from the most amazing hues of blue and green alternating between jade and turquoise emerald and an unbelievable indigo. Over night at the camp. This is the final leg of our ritual road trip. We start our day early and our ride from Jispa to Manali. The route is slightly rough, so this day we shall try and cover the maximum distance with minimum stopovers. We arrive in Manali by the evening, followed by hand over of the bikes and gear. Later, we all celebrate the completion of our epic road journey. Any Travel expenses to Delhi and back.